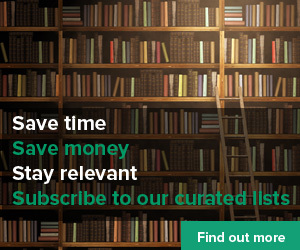 Successful organisations are engaging in new approaches to learning and performance, but formal learning opportunities need to change. 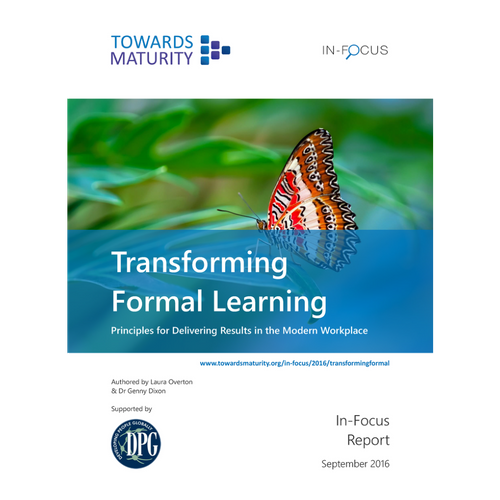 This report, sponsored by DPG plc, considers how L&D leaders can transform formal learning in their organisation. 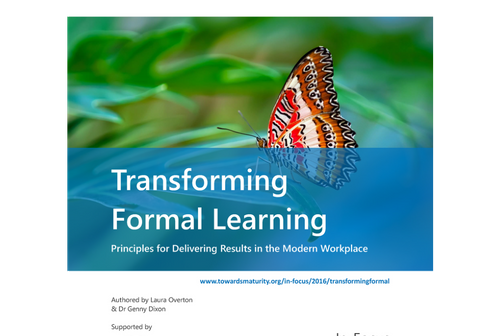 Looking at the learner journey, the role of technology and the role of the classroom trainer, this report aims to build confidence in innovation by learning from the most successful organisations.